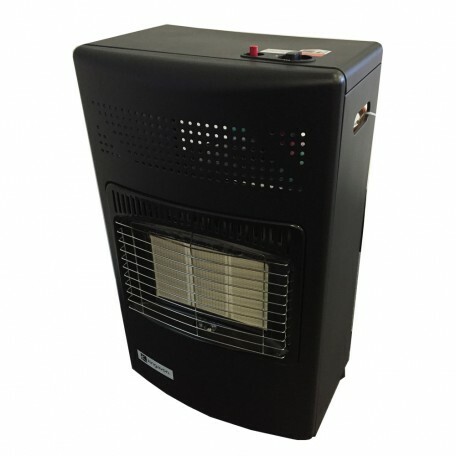 Calor gas heater supplied with gas for 8 hours.Height: 750mm / 29.5 inchesW..
At Casablanca Hire have an large range of indoor and outdoor heating for hire at very competitive prices. 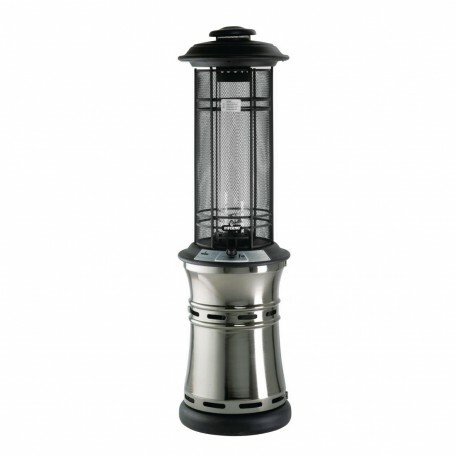 Our extensive range range includes gas heaters, blow heaters and patio heaters and much more. Rent from us and you can rest assured you’re with London’s most trusted equipment hire company. 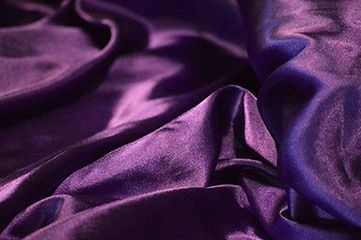 We offer a free quote service and you can guarantee we will offer you the best price we can. Call one of friendly sales team now to discuss your heating hire requirements on 020 8457 5807. 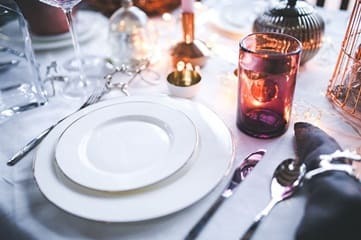 When you're heating a marquee or an outdoor event, it's important that the temperature is perfect, ensuring that your guests are comfortable and can to enjoy themselves. 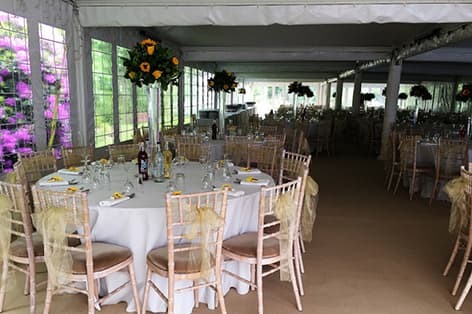 Casablanca Hire has several superior quality marquee heater hire solutions to choose from, that are ideal for any indoor or outdoor event (at affordable prices). 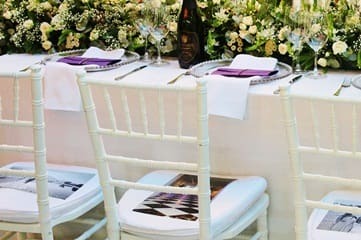 You can count on us to have the heaters you need that to provide warmth for your event, backed by customer service skills that ensure that your experience with us is exemplary. 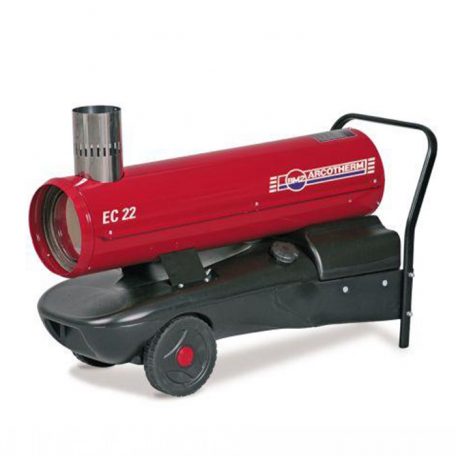 The ideal marquee heater hire is defined by the type and size of the space you need to heat. As most space heater solutions are portable and easy to use, they provide a quick and convenient way to supply heat in just about any situation. The effectiveness of outdoor heating depends largely on the location, the type of heater chosen and placement. 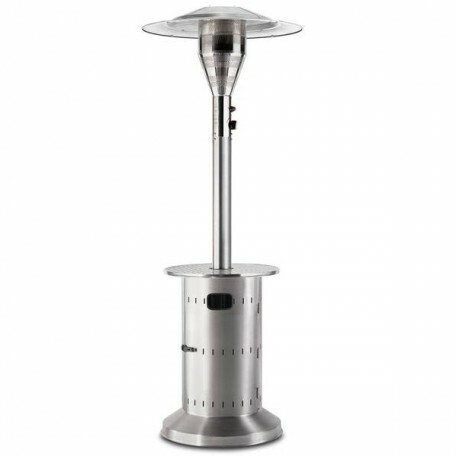 There is a wide variety of event heater hire solutions to choose from, with the most popular being space heater hire, heaters with real flame, and indirect marquee heaters. 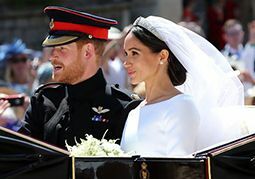 Common heat outputs range from 3kW to 200kW, suitable outputs for varying venues including marquees, patios, barns, cathedrals and London event spaces. 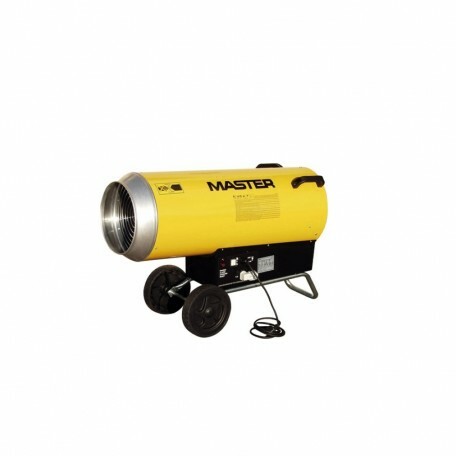 Determining what size heater hire you need can be difficult to calculate. Our team of event hire specialists can help you choose the heater hire that perfectly suits your requirements. These heaters are ideal for clean, fast heat. Electric space heaters are some of the most commonly used space heaters, due to their ease of use and portability. Most space heater come with different settings or thermostatic control. The best kind of heaters for marquees are indirect space heaters that are positioned outside the marquee. 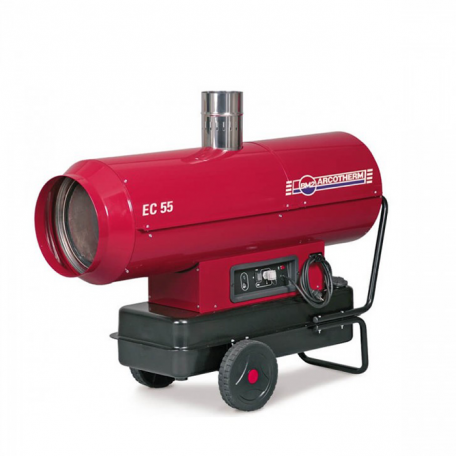 These heaters are typically powered gas or diesel, using ducting that directs the warm air inside. Indirect space heaters are reliable, powerful and safe, and are the most popular, safest options in the event and marquee hire industries. 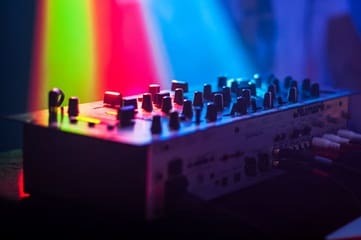 Heater hire options with real flame not only provides the perfect amount of heat, they also help create a visually appealing setting and light. 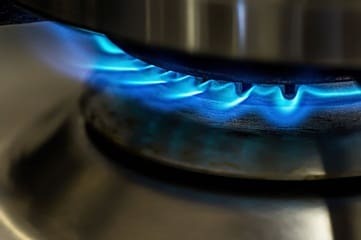 The realistic, brilliant look that heaters with real flame present makes them a wonderful addition to any event. Heaters with real flame are often placed at marquee hire entrances and are especially popular for weddings. 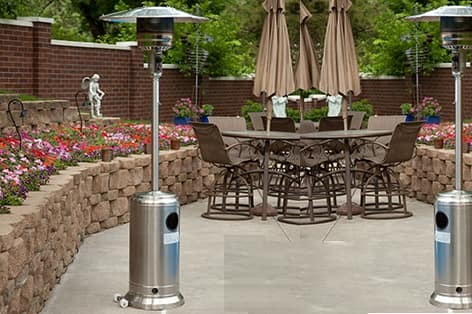 The distinctive, contemporary lines of these heaters add an attractive focal point to patios, terraces and gardens, turning any environment into an elegant, sophisticated setting. Give us a call for more information or to discuss all your marquee heater hire needs. 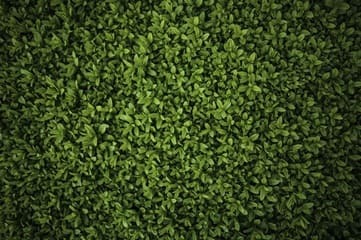 We will definitely have the perfect solution.